Join us on Thursday, November 13 at 7:00 pm for the first monthly activity night! We will start the night out at 7pm with Evening Prayer (texts and instructions will be provided for those who need them!) and then we will do a different activity each month. 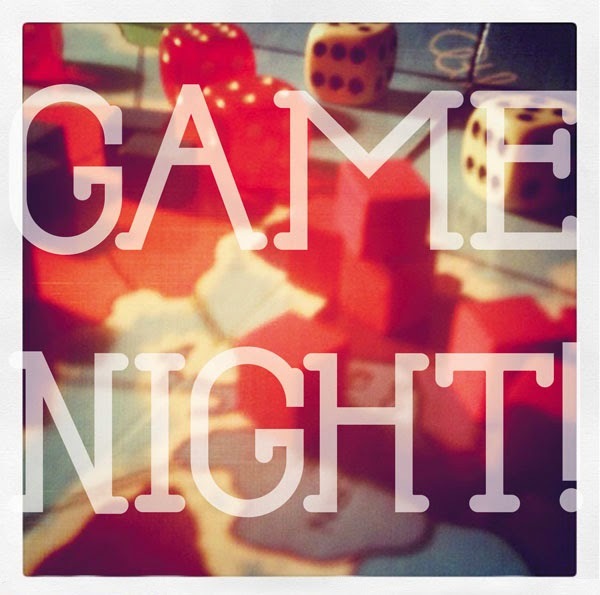 This month we will have a game night in the Cathedral's Holy Family Hall. Please bring your favorite game(s) and if you are able to bring snacks or drinks to share please contact Leandra Hubka at musicallyorganized@gmail.com or 507-990-3402. Building fellowship and community among Winona Area Young Adult Catholics in their 20s and 30s, married or single, who wish to meet and share faith and friendship.